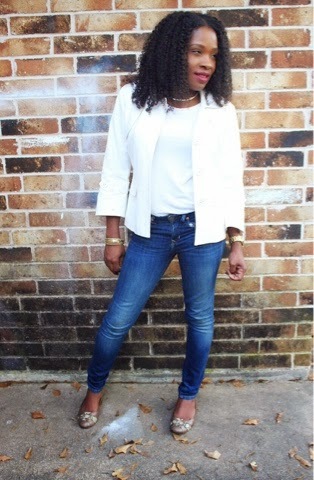 The WHITE Blazer… One of those pieces that you can rock year round. 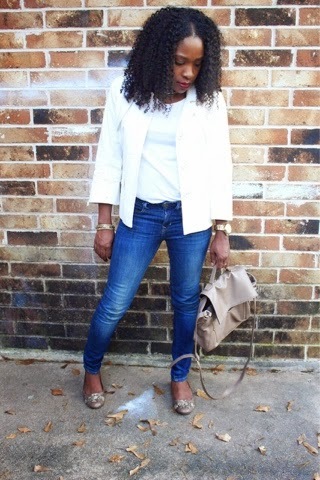 Paired with some flats and you have a nice casual Friday look for work to Happy hour with the girls! Previous Post The Trench of A Deal!